November | 2017 | Keep It Up, David! 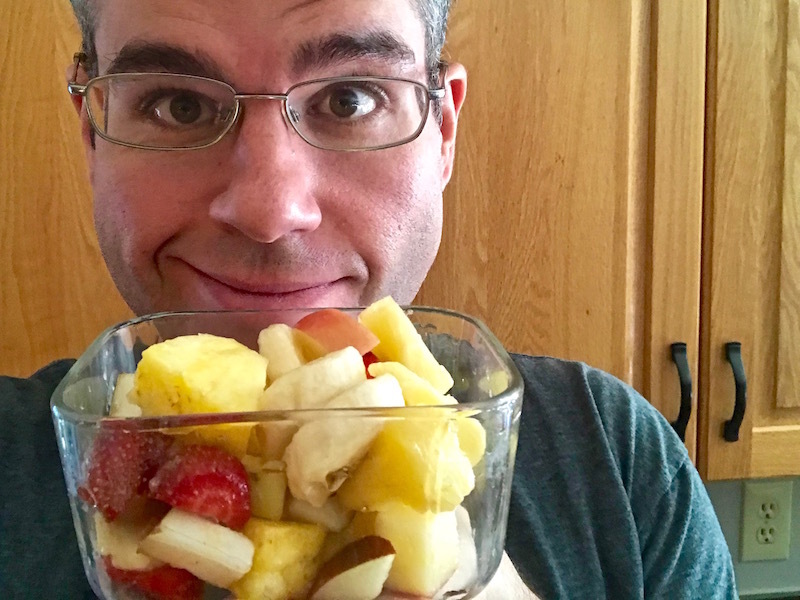 I’m back from a great Thanksgiving visit with family in Colorado, and on two days, I got up early and made big fruit salads for everyone to enjoy during breakfast. Fruit is a great way to start the day, isn’t it? I had a fantastic Thanksgiving, and I hope you did too! 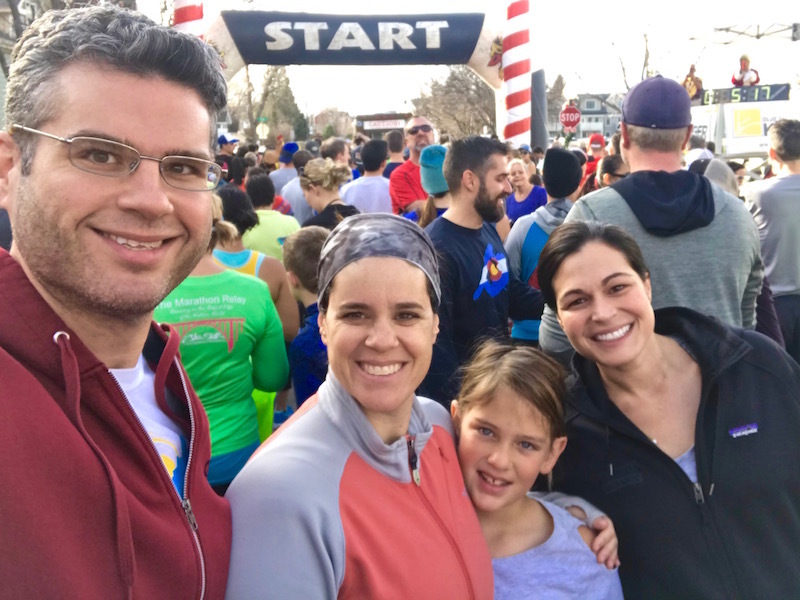 My day began with a great workout – the Louisville (Colorado) 5k Turkey Trot. It was my fifth time doing this race, and my sister Sarah, 9-year-old niece Allison, and friend Lauren joined in too. 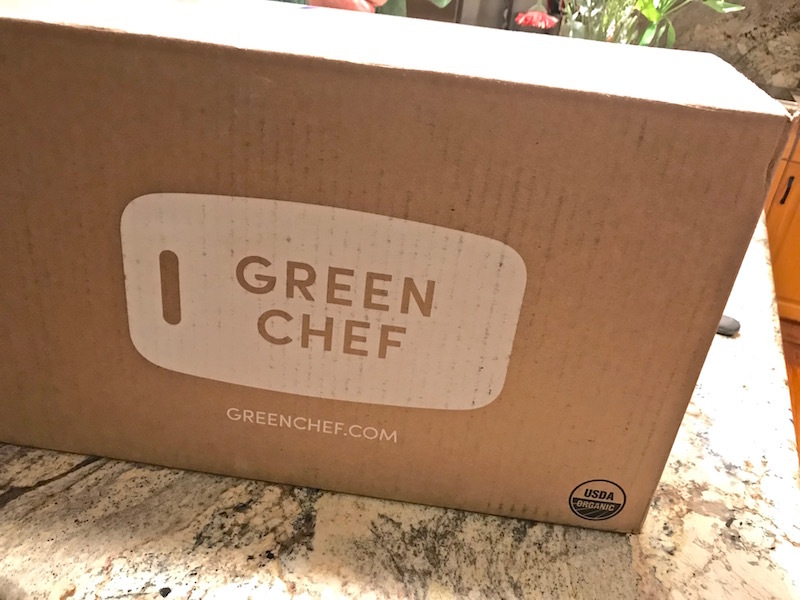 Trying the Green Chef Meal Kit Service… By Making Three of Their Meals Simultaneously! I’ve come to Colorado on my annual Thanksgiving trip, and my sister Sarah had a great idea for dinner the day I arrived. She’s a big fan of Green Chef, a meal kit delivery service that’s based in Boulder, not too far from her house, and wanted me to try it. 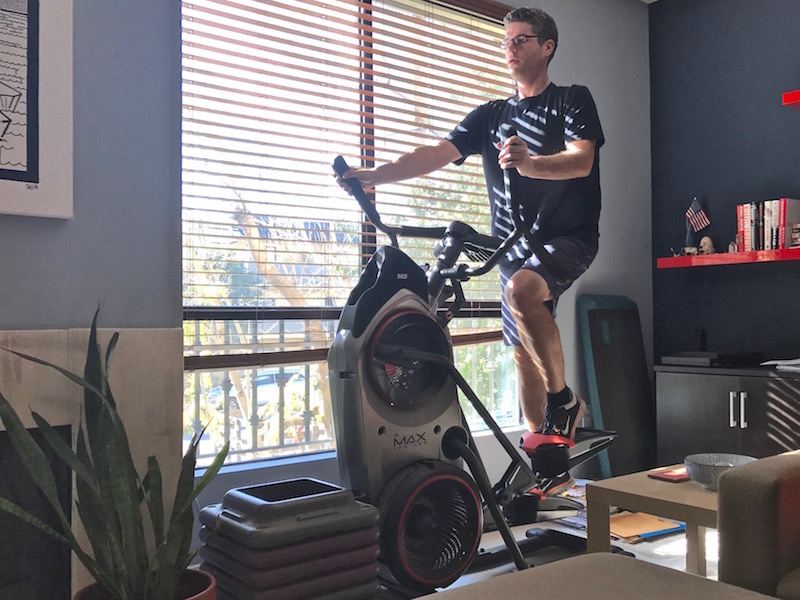 I designed a cardio challenge last month, using my Bowflex M5 Max Trainer. You can read all the details here, but basically, I wanted to see if I could complete the Max Interval program at every level of resistance, starting at level 5, all the way up to level 16. The Max Interval program is only 14 minutes, but man oh man, it’s tough! I recently finished the challenge, and the results were downright stunning! Thanksgiving is NEXT WEEK! I’m ready for it. 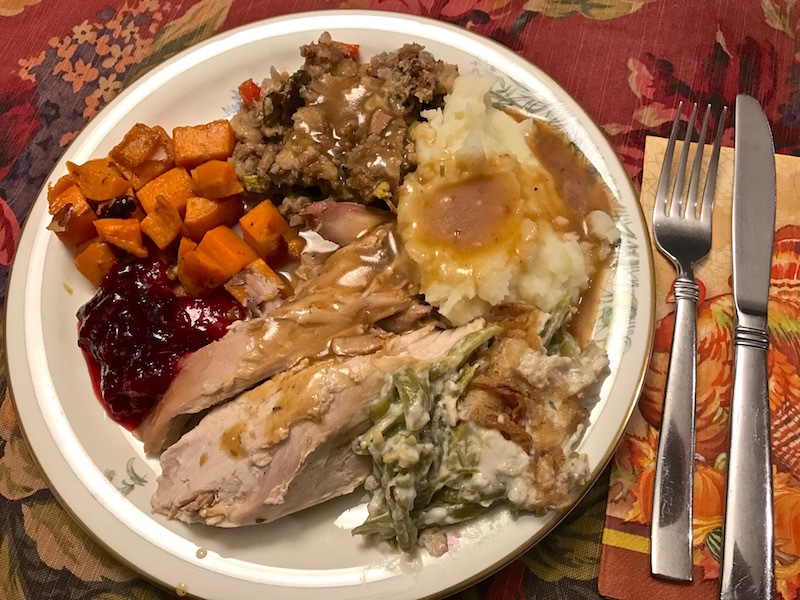 This will be my 8th consecutive year taking my Thanksgiving Pledge, which gives you the freedom to enjoy whatever you want on Thanksgiving, without feeling like you’ve completely abandoned your health or weight loss program. It’s so easy to overeat on Thanksgiving, and for many people, it kickstarts an entire month (or more) of senseless, uninhibited consumption. But I work way too hard on my weight loss maintenance (160 pounds lost and kept off for nearly eight years) to see it go out the window. You are currently browsing the Keep It Up, David! blog archives for November, 2017.